Asymmetric tread pattern and three circumferential grooves improve the driving performance in wet conditions and prevent aquaplaning. Stiffness of the central rib improves traction and driving stability at high speed on both wet and dry surface. Firm blocks on the shoulder of the tire ensure the tread to wear off evenly and provide maximum stability at sudden changes of direction. 3D grooves optimize performance, significantly reduce tire noise and help to quickly drain water from the central part of the tread. 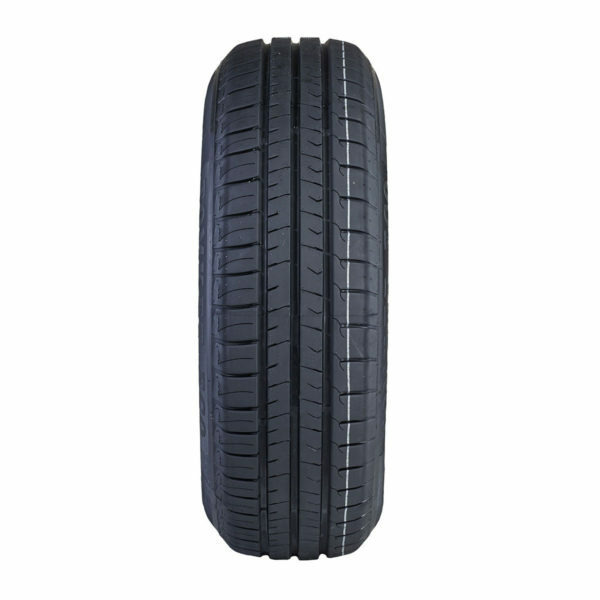 A unique rubber mixture using silica and carbon particles guarantees high durability and elasticity of the tire. 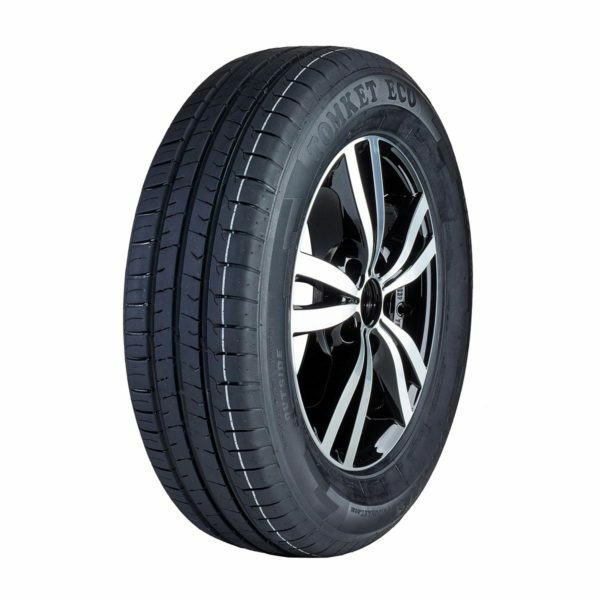 TOMKET ECO summer tire with a unique rubber mixture, enriched with silica, as well as its asymmetrical tread composition in many aspects correspond with the quality of premium types of tires. 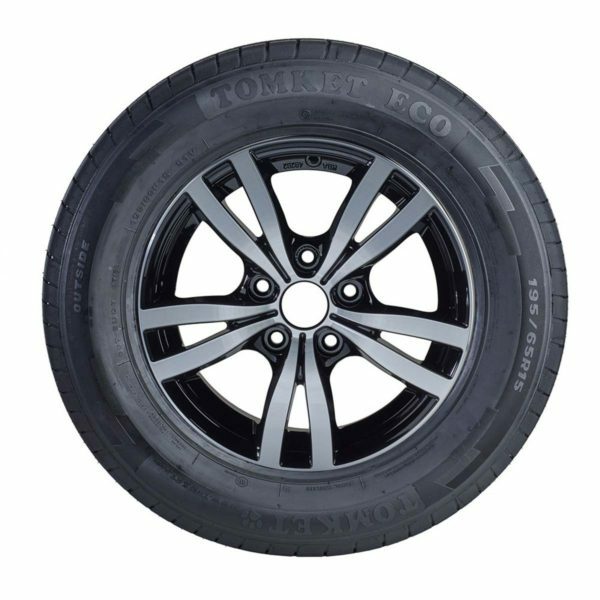 Grip on the water, excellent response while driving on dry and wet surfaces or higher mileage, are just some of the parameters in which TOMKET ECO does not have any competition in the given price level.